We Now Offer Virtual Shopping Parties! 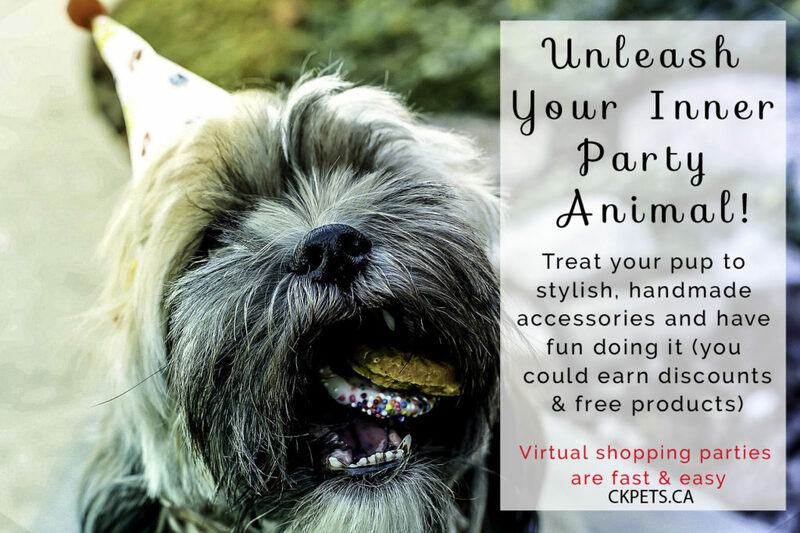 Treat your pup to stylish pet accessories and have the chance to save money or get free stuff. Host a virtual shopping party. They’re quick (only 45 minutes), easy (it takes place on Facebook) and are a great way to spend time with friends. This entry was posted in Events, Other and tagged Shopping Party.